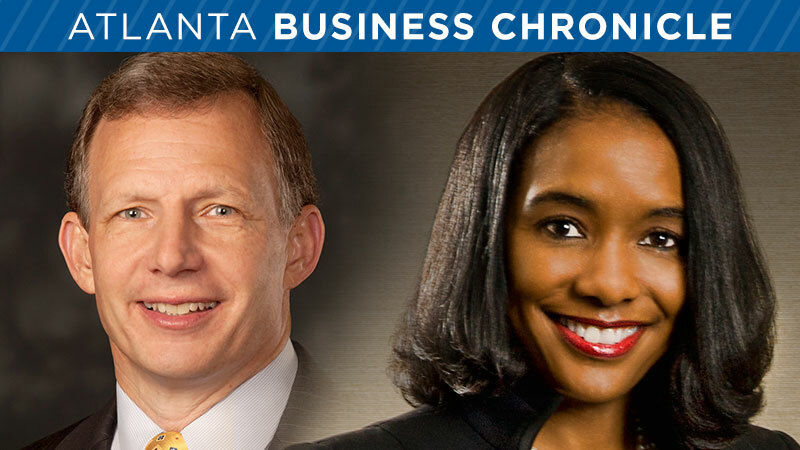 The Atlanta Business Chronicle recently named Primerica CEO Glenn Williams and Primerica board member Cynthia Day among the top 100 leaders and influencers in the finance and banking industries in Atlanta. See the full list here. This entry was posted on Tuesday, March 29th, 2016 at 4:26 pm	and is filed under Primerica. You can follow any responses to this entry through the RSS 2.0 feed. You can leave a response, or trackback from your own site. Leaders lead from the front, leaders are honest, they coomunicate well, they are confident, they inspire, they are positive, and they are commited and when I listen to Glenn Williams I admire how Great of a leader we have the honor to follow. Congratulations to both of you, I look forward to one day meeting yal. I am so dagum proud of both of you! Having read Real Leadership I have nothing but tremendous respect for all you do!